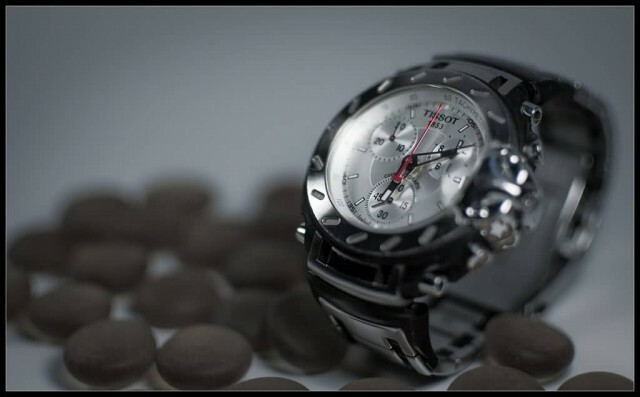 Tissot is a luxury Swiss watchmaking company founded in Le Locle, Switzerland by Charles-Félicien Tissot and his son Charles-Émile Tissot in 1853. 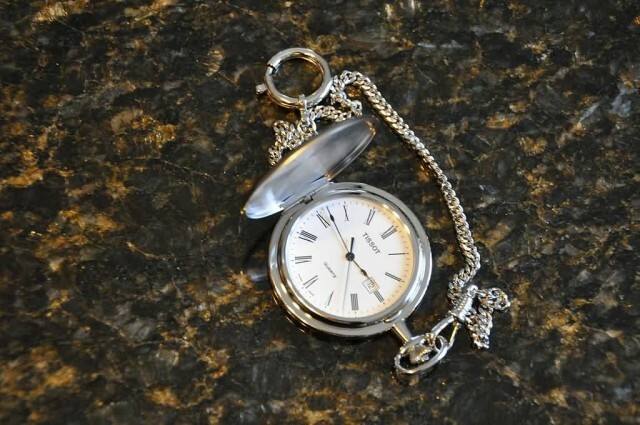 Tissot introduced the first mass-produced pocket watch as well as the first pocket watch with two time zones in 1853 and the first anti-magnetic watch in 1929–30. The Tissot company was also the first to make watches out of plastic, stone, mother of pearl and wood. Bell & Ross is a luxury French watch company headed by the French and Swiss designer Bruno Belamich and businessman Carlos A. Rosillo. The brand was launched in 1992. 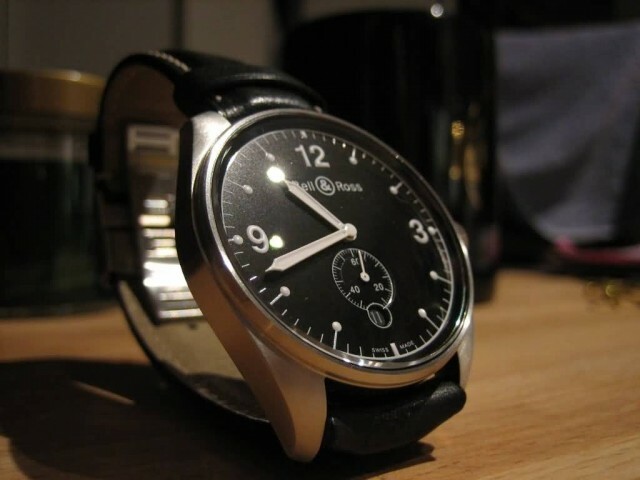 The first watches were designed by Belamich and Rosillo and made by a German watchmaker Sinn. Watches such as the BR Instrument have been designed to replicate the shape of a cockpit instrument taken from an aircraft. Bell & Ross’s first watches were virtual re-issues of Sinn models and carried the Bell & Ross logo as well as Sinn’s. The partnership ended in 2002, when Bell & Ross began its own independent production in its facilities La Chaux-de-Fonds, Switzerland. 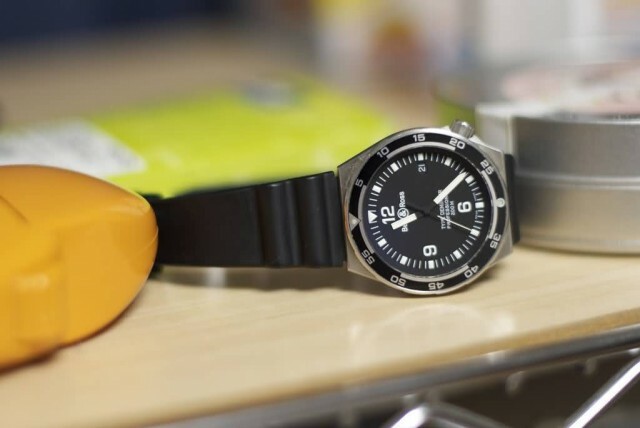 The aesthetic appeal of Bell & Ross is mirrored in its four design principles, namely optimal water resistance, highly accurate Swiss mechanical movements like the ETA Valjoux, clear visual indicators, such as those found on aircraft instrument panels and special functions intended for specific uses. LOUIS GEORGE is a German watch brand based at Berlin, Germany. The brand name refers to the Berlin master watchmaker Louis George who became the ‘watchmaker to King’ Frederick the Great of Prussia on 26 December 1769. 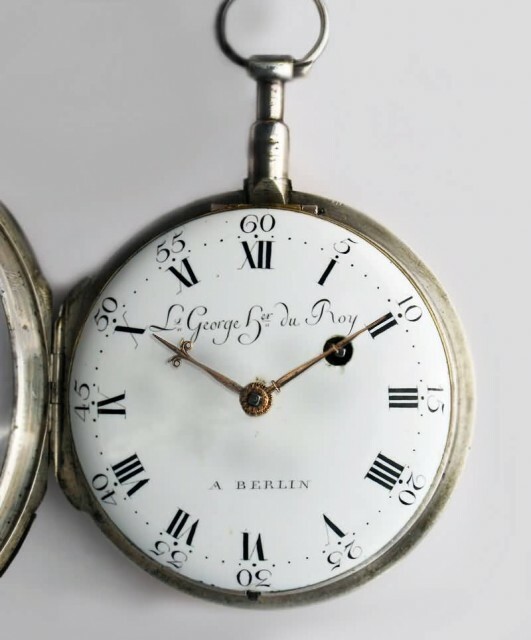 Louis George provided clocks, watches and instruments to 3 generations of kings of Prussia and other sovereigns all over Europe including France. He had business relations to Swiss watchmakers like Pierre Jaquet-Droz and Jean-Frederick Leschot. The brand was re-established in 2009 at Berlin, Germany. Modern LOUIS GEORGE watches are made from precious metals only. 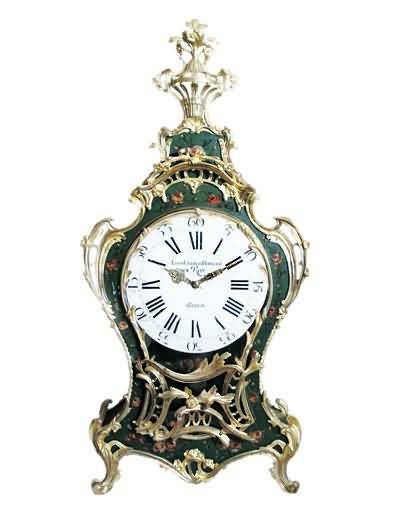 Nearly all the applied crafts and techniques are more or less can be called antique techniques – like fire enameling, original guilloche engraving or manual master engraving, manual gem setting. Some models will be limited to 25 watches only. LOUIS GEORGE is producing mechanical watches only. 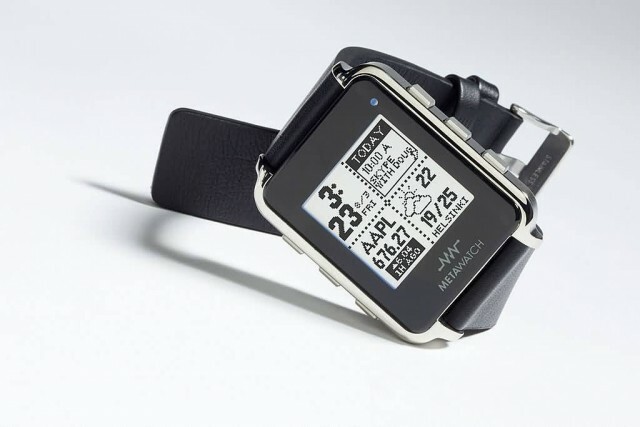 Two models were sold – analog with OLED displays and fully digital. Both are provided with clip for charging, flashing and debugging. For wireless connection Bluetooth 2.1 is used via TI CC2560 module. Second generation have dual Bluetooth 4.0, KXTI9 accelerometer instead of KXTF9, larger battery. 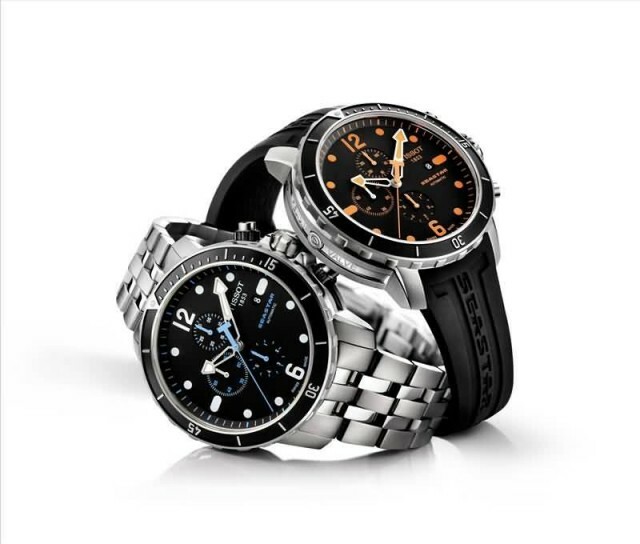 Second generation watches are sold under names Strata (model code SW12-1) and Frame (model code SW12-2). Strata has Water Resistant Mark 5 and Frame has Water Resistant Mark 3. 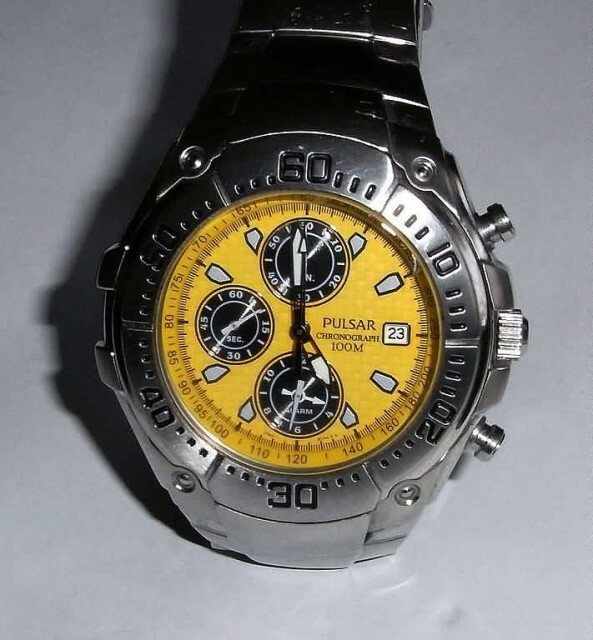 Pulsar is a brand of watch and a division of Seiko Watch Corporation of America (SCA). 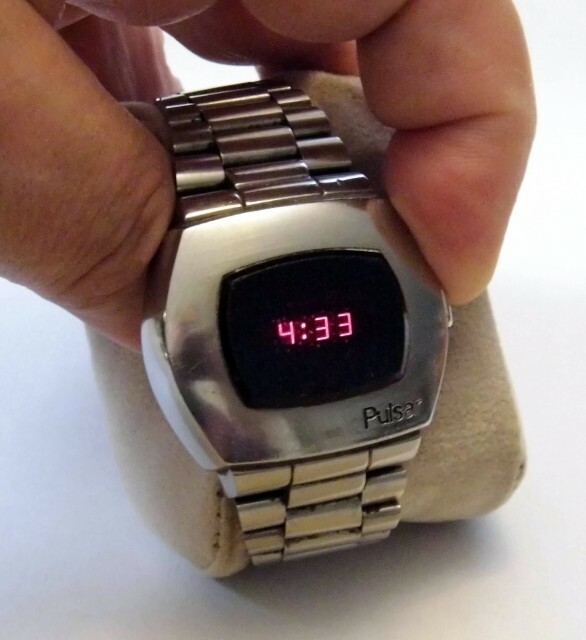 While Pulsar was the world’s first electronic digital watch, today Pulsar watches are usually analog. They generally use the same movements as the lower-end Seikos such as the 7T62 quartz chronograph movement. The first Pulsar was a brand of The Hamilton Watch Company which announced that it was making the watch in early 1970. 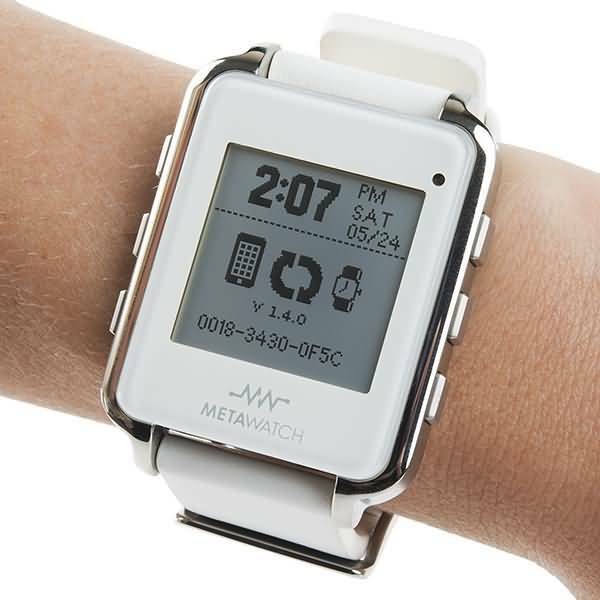 It was developed jointly by Hamilton and Electro/Data, Inc. 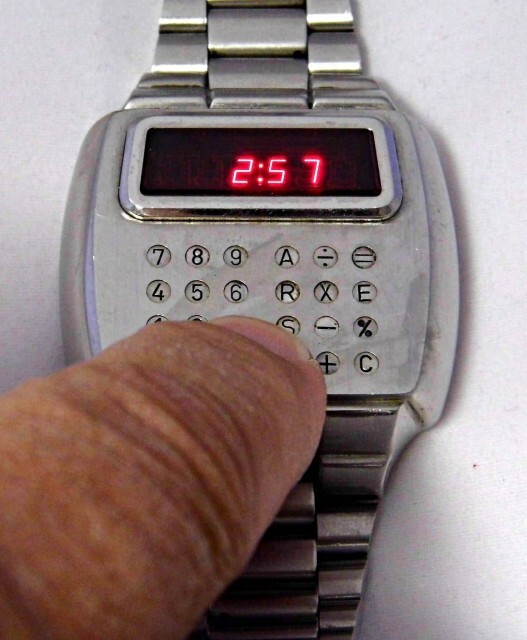 In the spring of 1972, the first Pulsar watch was marketed by The Hamilton Watch Co. With an 18-carat gold case, the world’s first all-electronic digital watch was also the first to use a digital display – created with light-emitting diodes (LEDs). A button was pressed to display the time. The first Pulsar initially sold for $2100. Next story Do You Know Why Lord Ganesha Has A Half Broken Tusk (Tooth)?